Applications of text analysis and AI that improve your business processes and increase your bottom line. Improve the efficiency and accuracy of audit, compliance, and discovery processes. 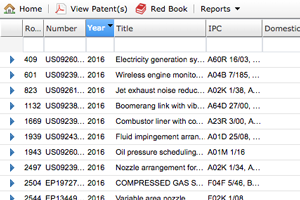 User-friendly, cloud-based patent search tools that find patents related to any document and set of search terms. 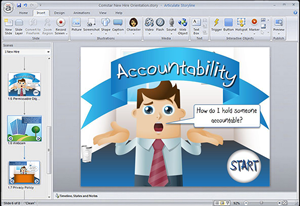 Technology-based services for improving the quality and extending the lifespan of eLearning content. Smart bespoke solutions that support your professional staff and internal processes.